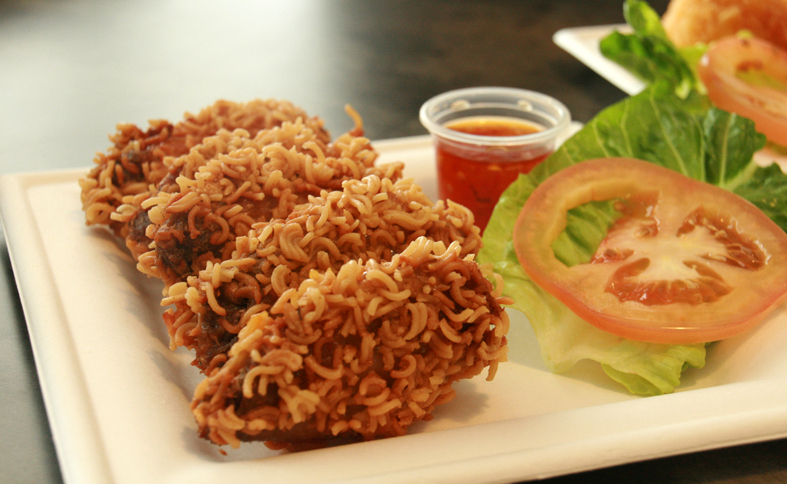 Ramen burgers, mac and cheese truffle balls and seafood laksa pasta... all in one place! You may have seen a particular food truck in the shape and colour of a milk cow (it made an appearance at Singapore Night Festival), or you may not have. In any case, you can catch this nomad of a food truck at their headquarters - The Diner by The Travelling C.O.W (which stands for Chef on Wheels). 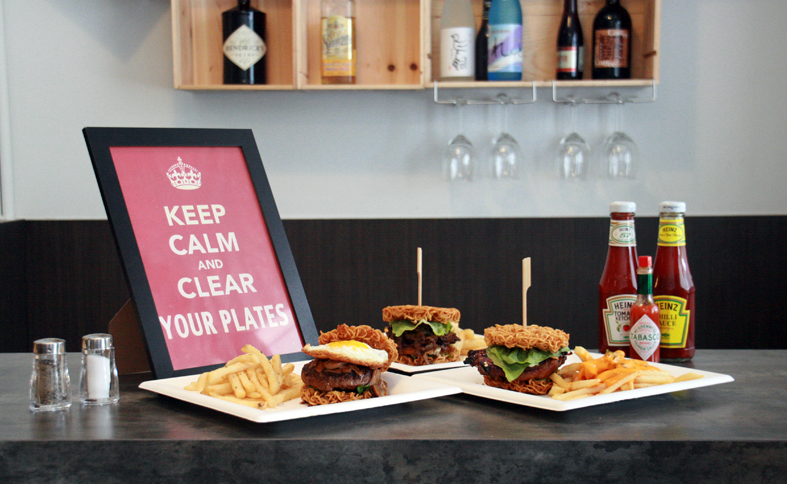 Karen, an avid traveler has introduced many wacky concepts from her overseas experiences and made them into reality in her cozy restaurant, including the ramen burgers from Japan. She appreciates a good drink from time to time, so be sure to check out her private bottle collection at a bar corner of The Diner too. 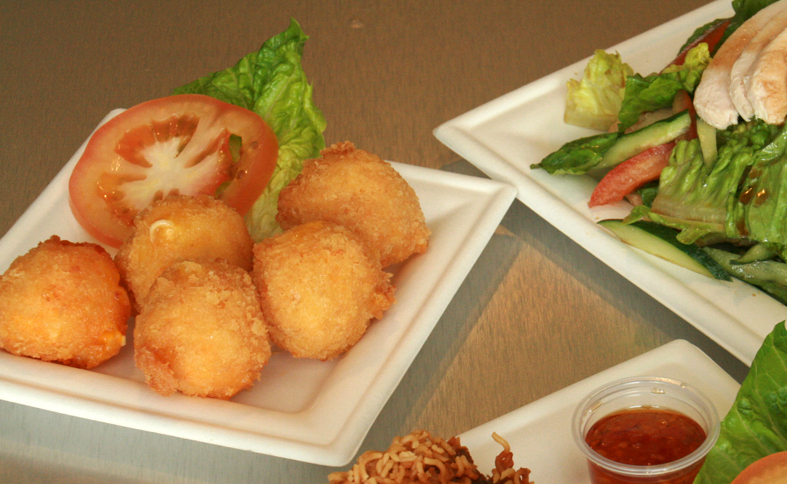 Appetizers at The Diner ain't just simply starters, they already start engaging you with their exciting offerings. These lip-smacking Ramen Chicken Wings give KFC a massive sprint for their money - tasty and succulent, it's quite a mess to eat, but a show-stopper for sure. 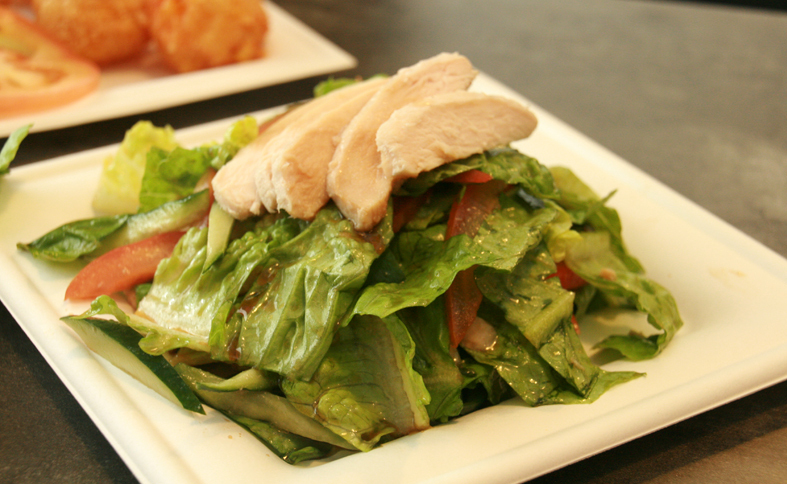 The Oriental Garden Salad seems like the polar opposite of the ramen chicken wings on the scale of healthiness, with a drizzle of sauce which reminds me of chicken rice sauce. 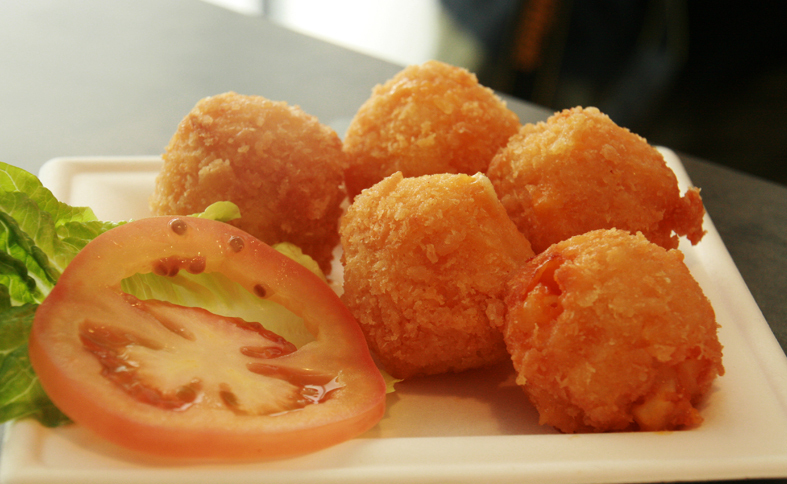 Crunchy leafy vegetables and juicy tomato slices are a good switch-up from the awesome fried appetizers. 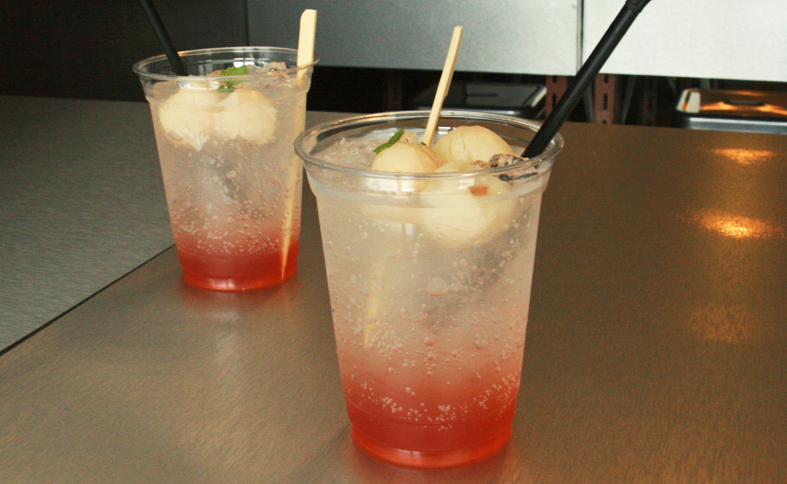 My favourite among the three has got to be the Truffle Mac & Cheese Balls which got me swooning... 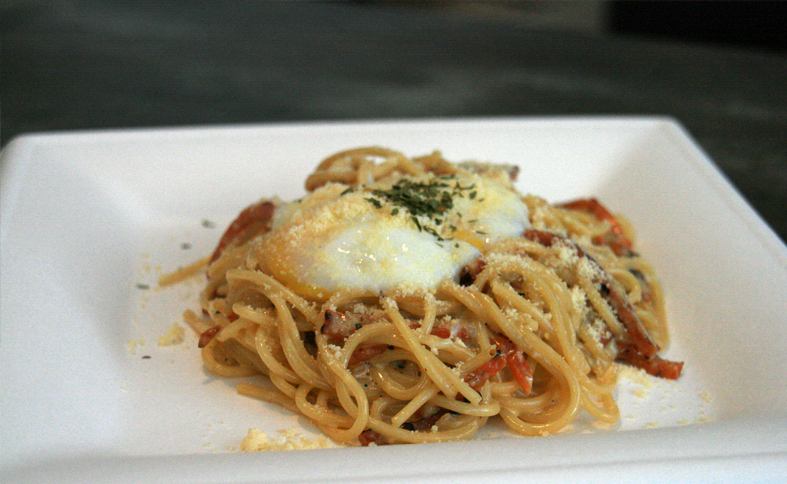 I mean if it were up to me, I'll have these for the ultimate comfort supper food everyday. Heck hypertension, these crunchy golden exterior nestles a treasure trove of mac and cheese with a sprinkle of truffle taste that I cannot resist. Highly recommended! 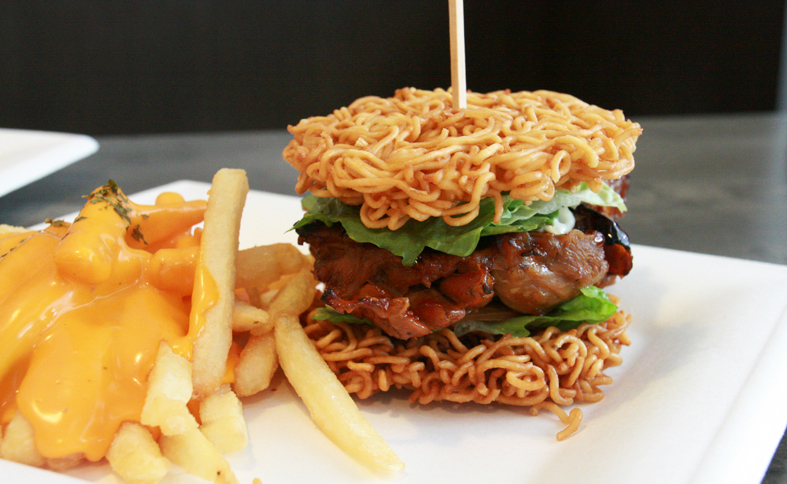 Here comes the ramen burgers in their different flavours. It feels like the congregation of flavours from all over the globe. Korean representative, Ramen Bulgogi Short Ribs Burger! Crispy and brittle ramen layers require quite a bit of skill to eat, but the bulgogi short ribs are boldly-flavoured with tender stretches of beef. 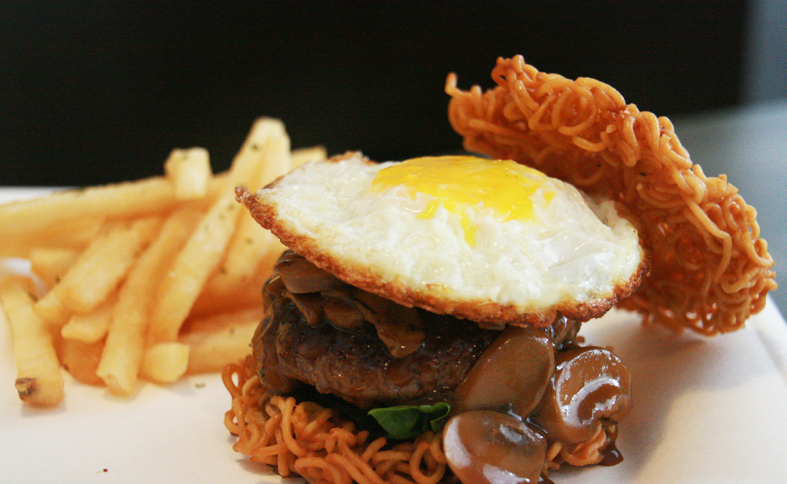 Ramen Wagyu Burger should be the classic among the ramen burgers with its juicy meat patty and a party of mushrooms, which eased the crispiness of the fried ramen layer. Ramen Chicken Teriyaki Burger is pretty delicious except that the chicken teriyaki was slightly dry - possibly because we took some time for photo-taking. 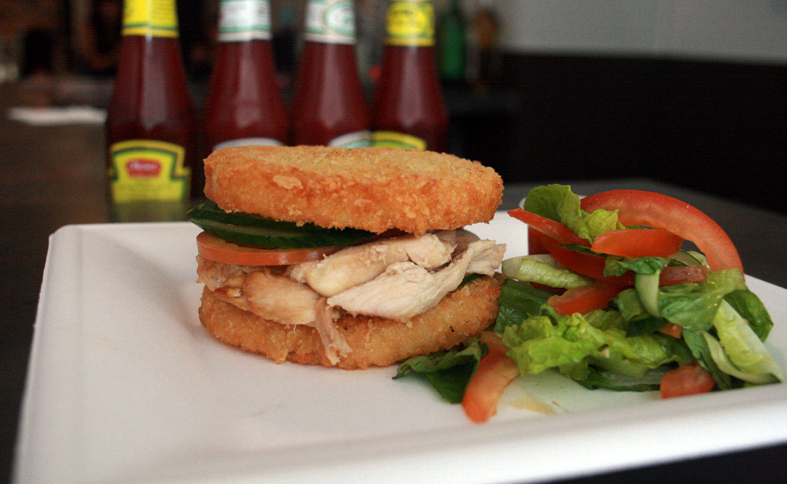 I left The Diner with this lingering endlessly in my mind: the Hainanese Chicken Rice Burger. Say what? We have our national dish in burger form, because why not. This is my favourite burger out of all, hands down, because I love how innovative this is and how well it actually works!! That's a rice patty 'bread', with the same sauce in chicken rice drizzled in between. I don't blame your skepticism, I was wondering how this would actually turn out. After the first bite, I was thoroughly amused and amazed. I would recommend this to bits! Evidently, The Diner is really strong in their suit of fusion dishes as well. 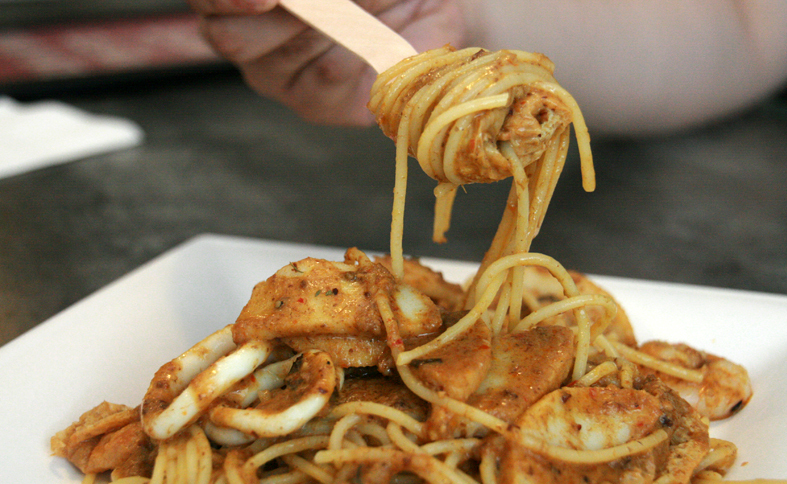 Their Chilli Crab Pasta, Chicken Seafood Laksa Pasta and Chicken Bak Kwa Carbonara are all curiously tasty. It's really hard to find good fusion food nowadays (especially Singaporean-Italian), so many contenders have came and failed, but I must say The Diner has done respectfully well in this aspect. What I really like is that they retained much of the local flavours and made it the centre of each dish rather than as a cursory selling point. 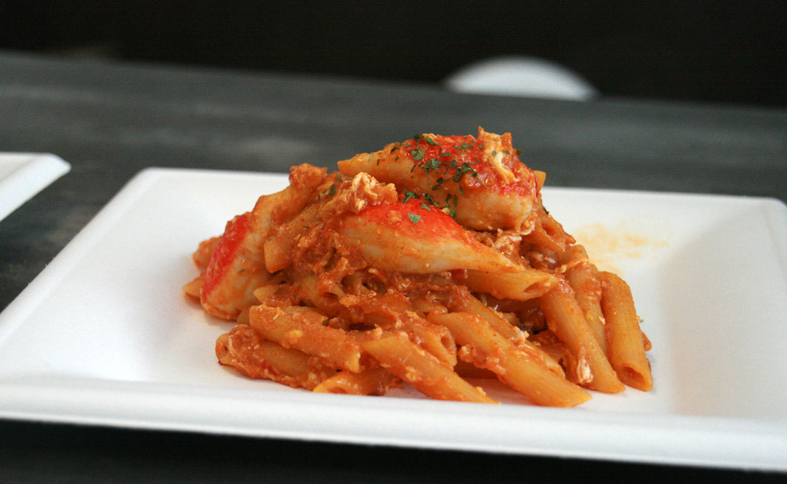 I particularly liked the Chicken Seafood Laksa Pasta, it is surely different from the laksa we are all used to. Yet the laksa curry flavours was overwhelmingly shiok, and to enjoy it in a dry pasta form rather than have it sloshing around under my chin is a fantastic change.